There’s an echo of you in my yesterdays, but I can’t allow you into my today, and I can’t guarantee you’ll make it into my tomorrows. Memories of the good minutes are over shadowed by the moments of hurt, the moments where darkness and pain were allowed to creep in and break hope. Yesterdays are sprinkled with joy and destruction almost within the same framed picture. 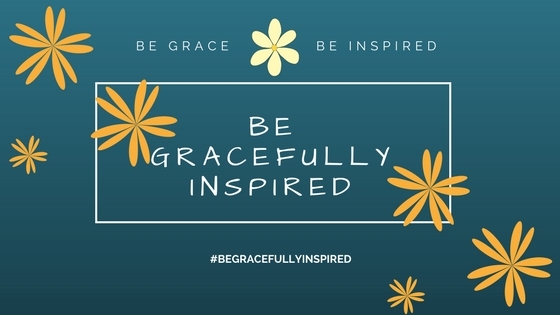 There is Grace and frustrations mixed up in the today, a need to breathe past the voices of unworthiness, cries out. The tomorrows are still unscripted, a call to give in brokenness to empty all the clutter allowing it to fall at His feet, allowing Him to create hope in the giving. There is beauty to be built in the tomorrows a ripple to wash away the yesterdays and calm the doubt of today. 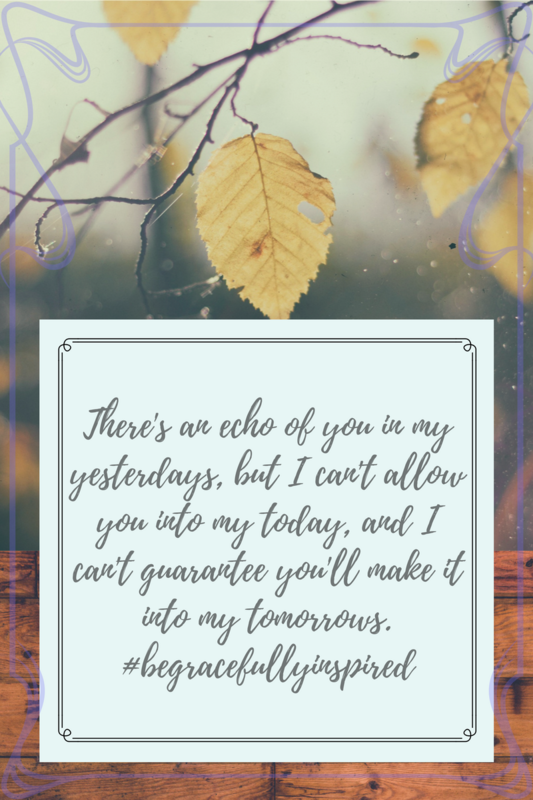 There’s an echo of you in my yesterdays, but I can’t allow you into my today, and I can’t guarantee you’ll make it into my tomorrows.